“Most homes in our area have central air conditioning, but local A/C technicians are seeing more installations of what’s called ductless HVAC or mini splits. ‘The split system you have the duct part or air part on the inside and you have the noise part. Which they aren’t that noisy to begin with sitting on the outside so you have a very, very quiet system,’ said Walter Boggan, the service manager for R.M. Mullinix Air Conditioning and Heating. 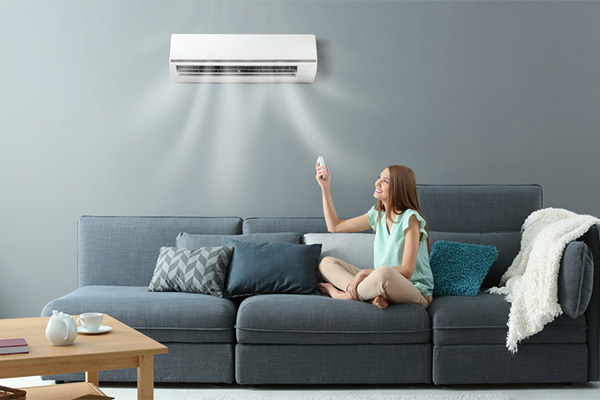 Installing AC mini splits can be a good alternative to central air conditioning. Older homes, due to their construction, may not have the ability to have central AC installed. The compressor sits outside keeping noise out of your home, while the unit itself is affixed to the top of your walls in certain locations. If you would like to have AC mini splits installed in your home, call Team Mechanical at 612-729-5646 or visit our website for more information.